Four men were killed in separate shootings in the city Tuesday night. In the first incident, one man was killed and two others were critically wounded in the city’s Fairhill section shortly after 6 p.m., police said. Officers responding to the 2900 block of North Howard Street in Fairhill found the three with gunshot wounds. Police took the unidentified victims to Temple University Hospital, where one was pronounced at 6:22 p.m.
Just after 8:50 p.m., a 32-year-old man was shot in the 4300 block of Milnor Street in Frankford. Police took him to Temple Hospital, where he was pronounced dead at 9:32 p.m. Police reported one person was in custody and a handgun was recovered in connection with that shooting. 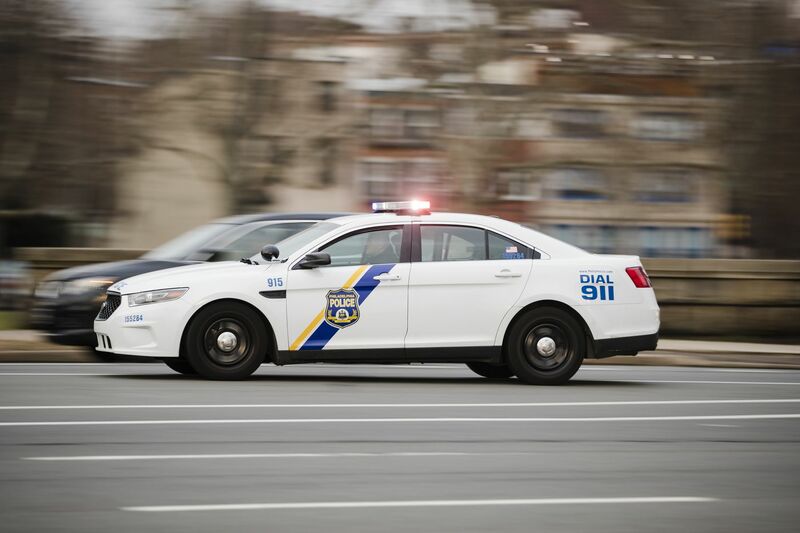 Around the same time in the 2300 block of Moore Street in South Philadelphia, an unknown assailant unloaded 20 shots into a parked Chevrolet Impala, killing two men. Police took the victims, ages 21 and 26, to Penn Presbyterian medical Center, where they were both pronounced. Police reported no arrest in that case.